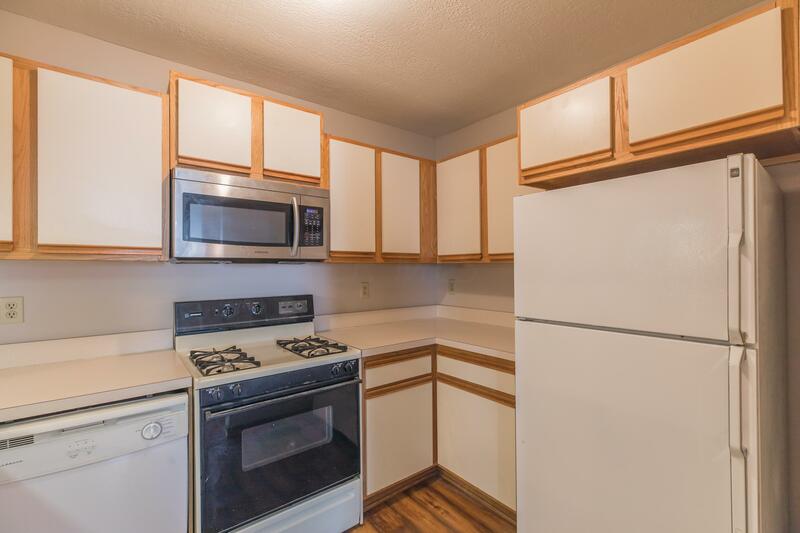 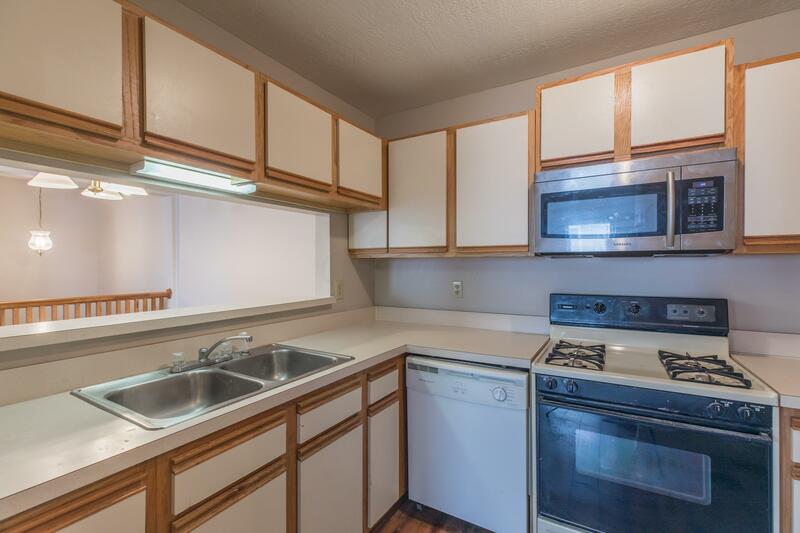 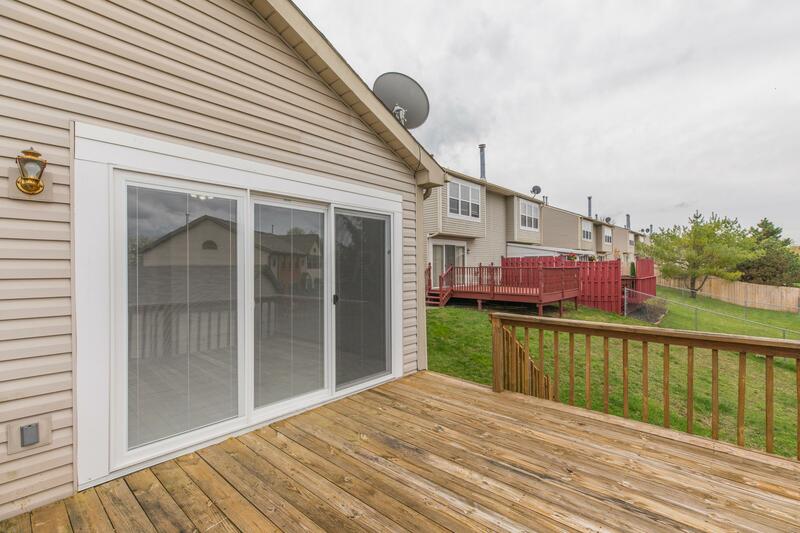 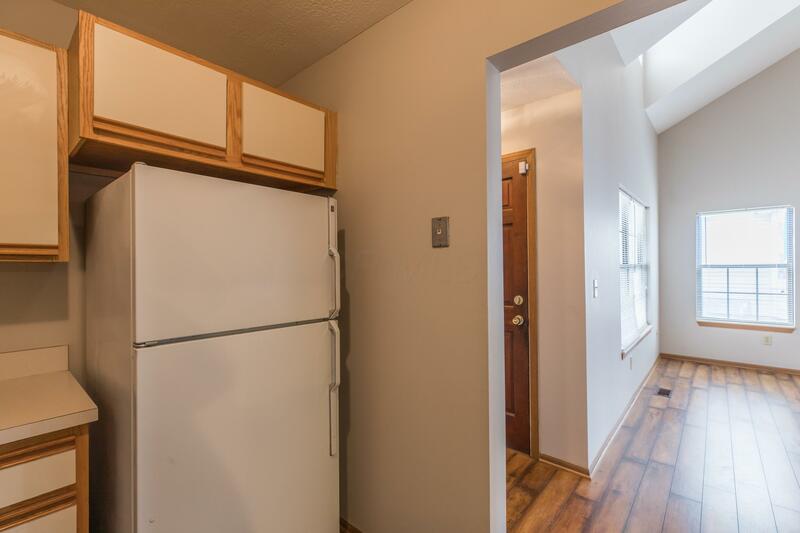 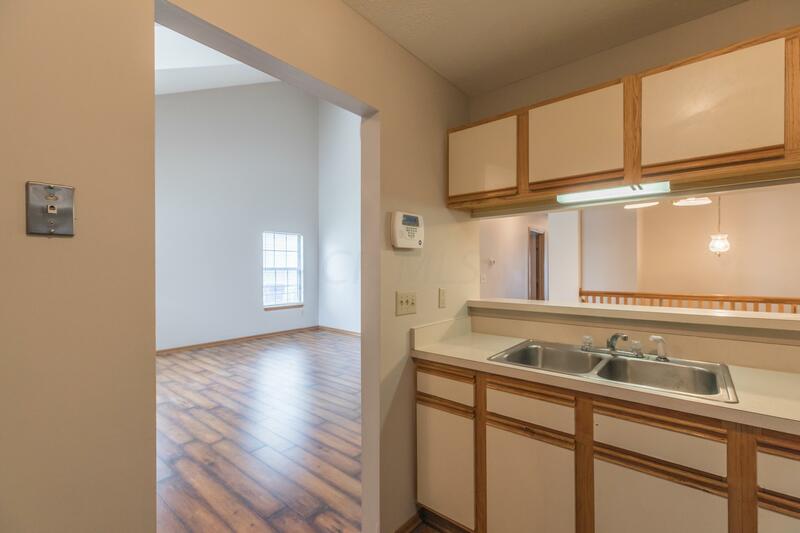 Don't miss your opportunity to rent this 3-bedroom, 3 full bathroom townhome in Southwestern City Schools. 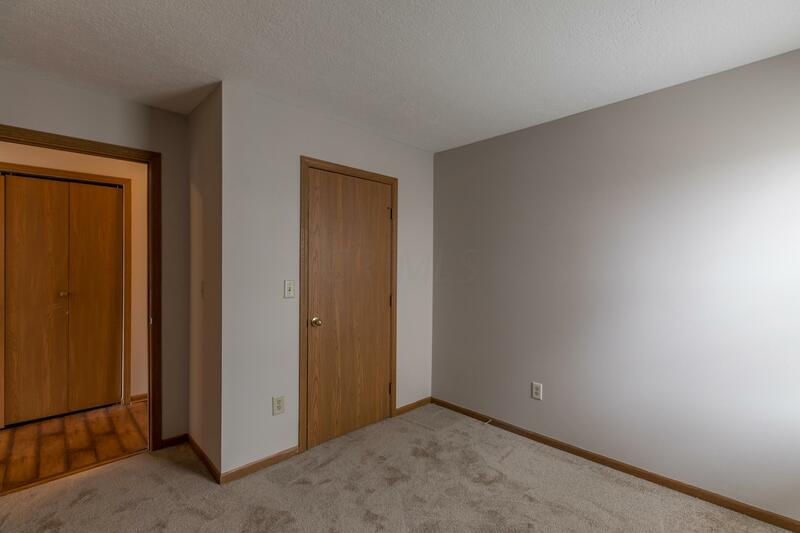 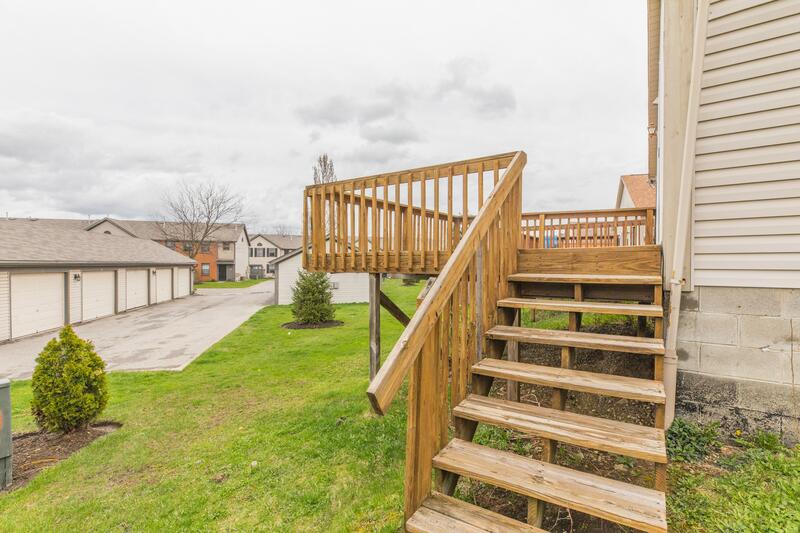 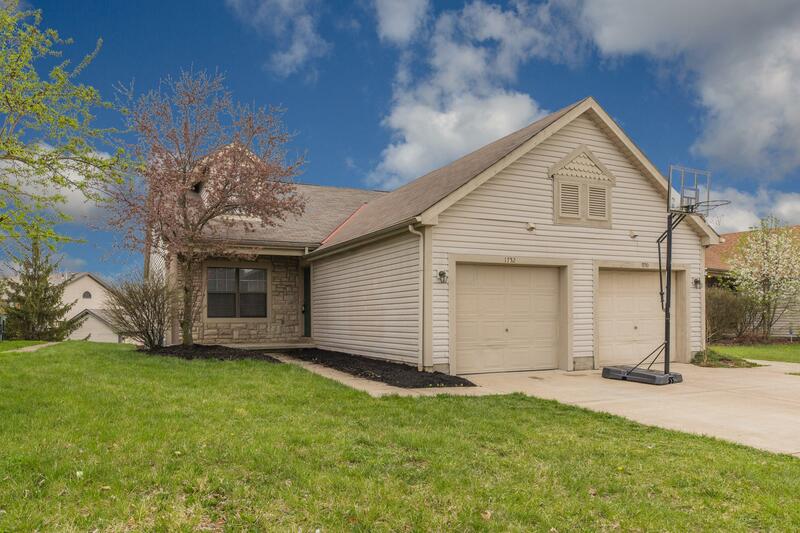 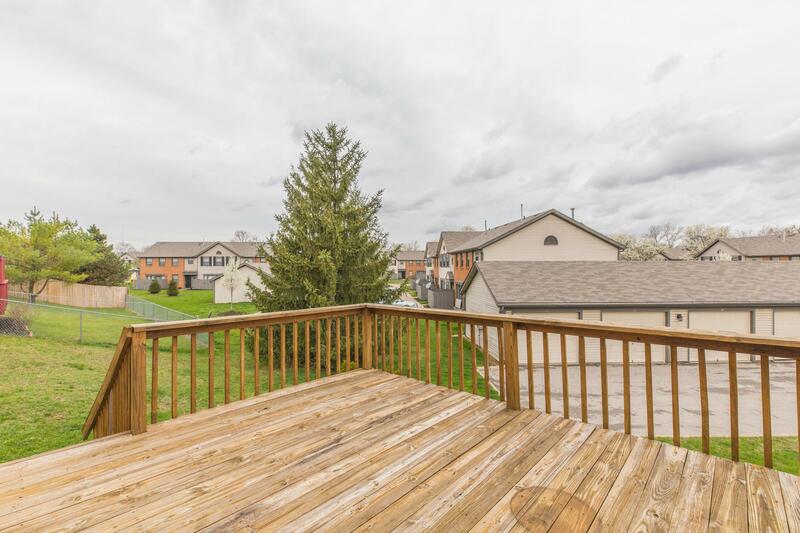 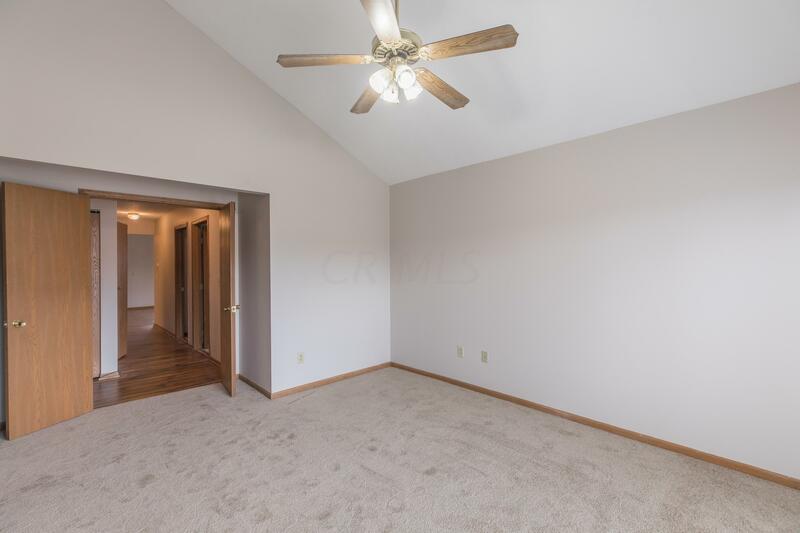 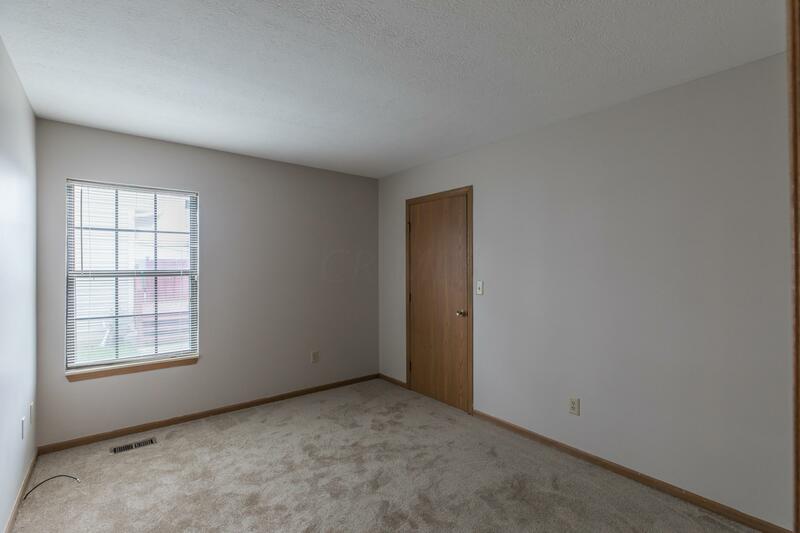 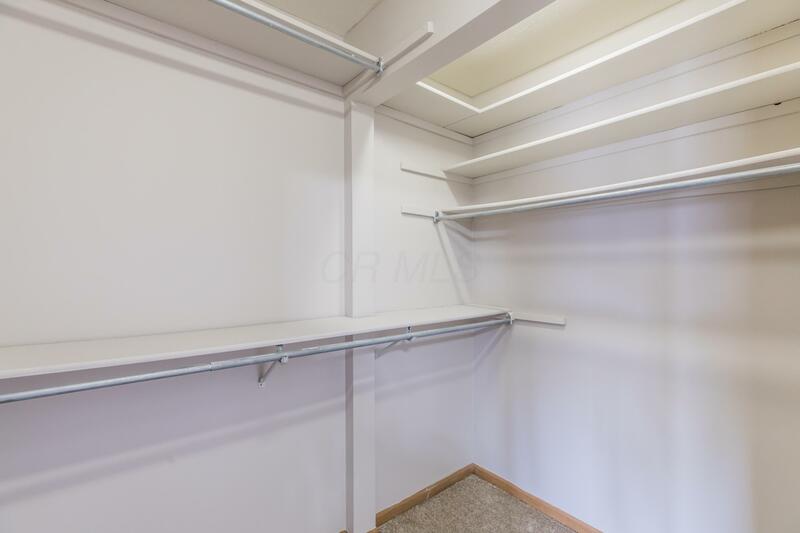 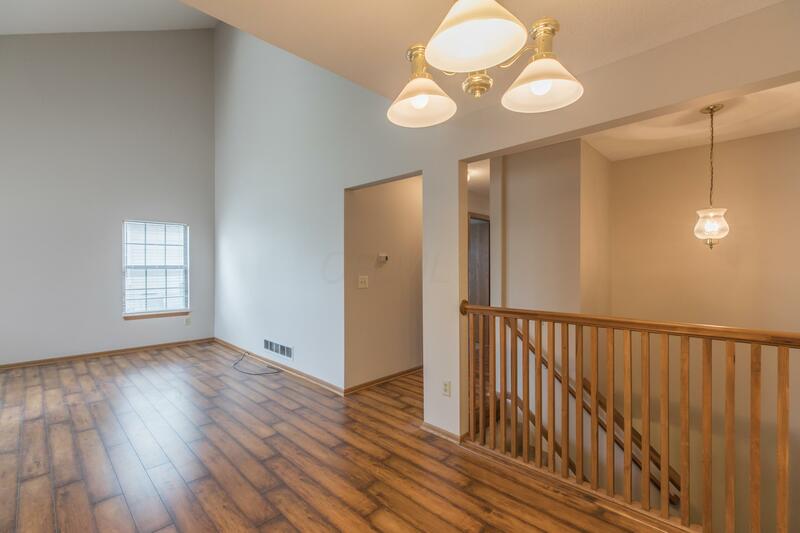 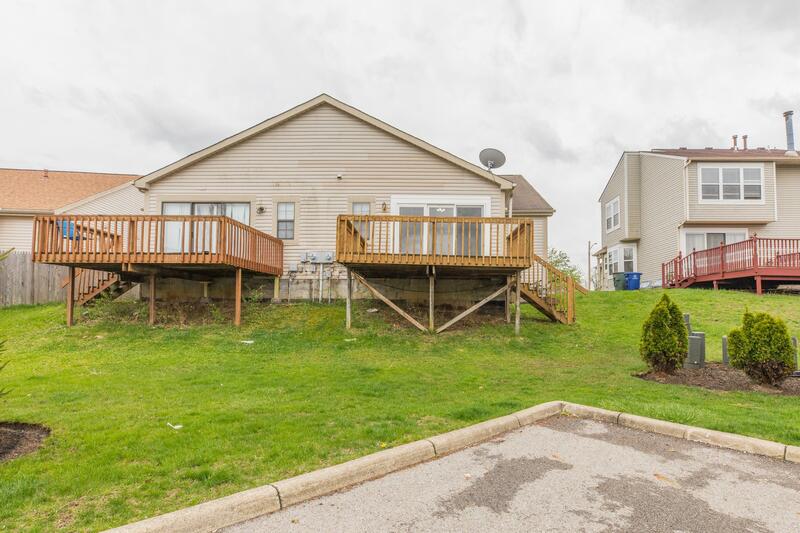 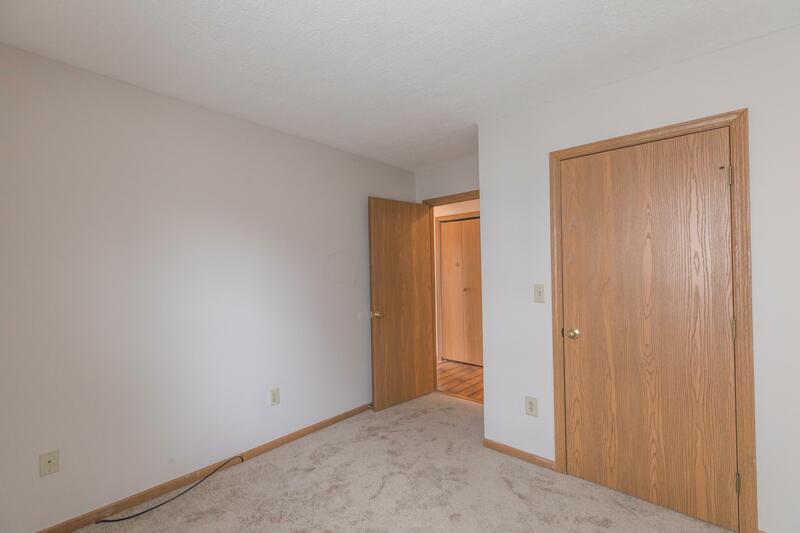 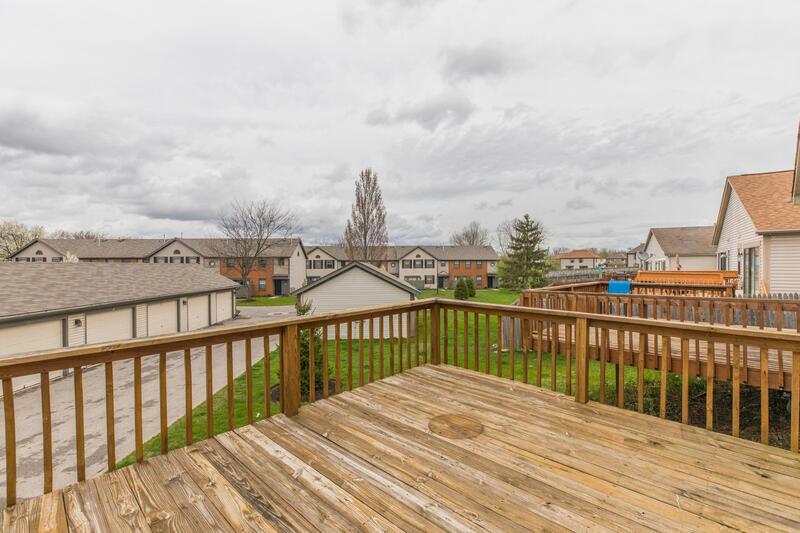 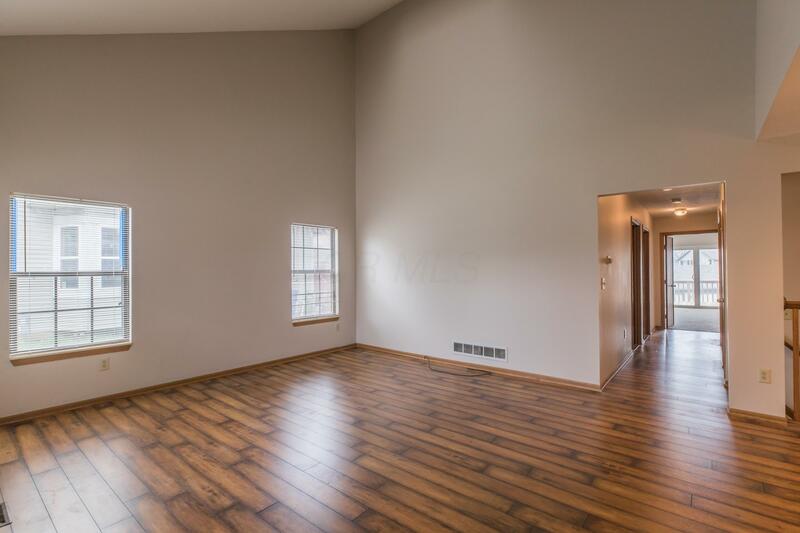 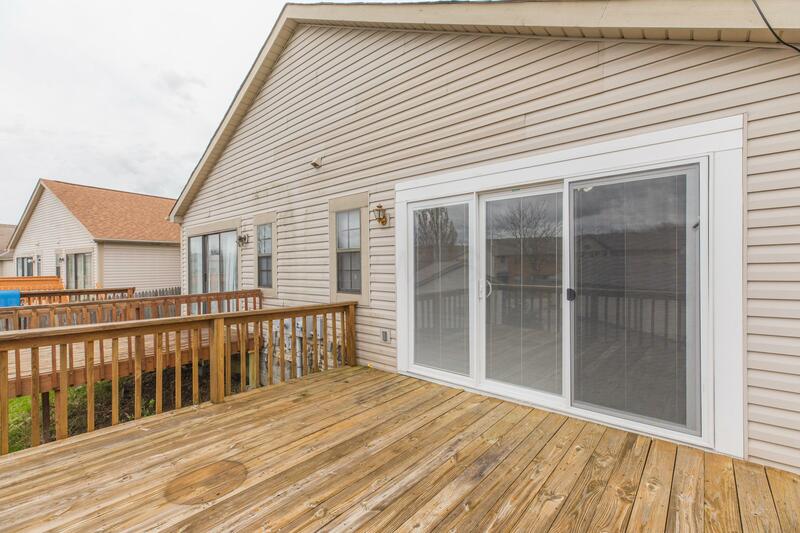 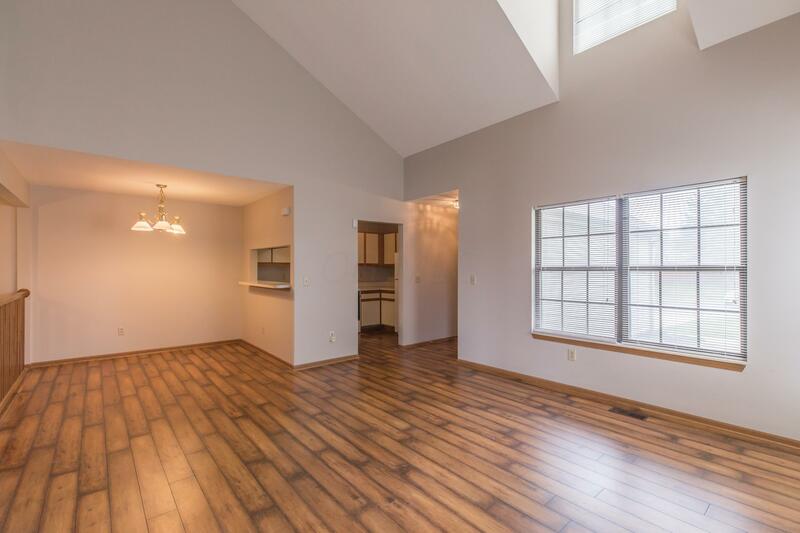 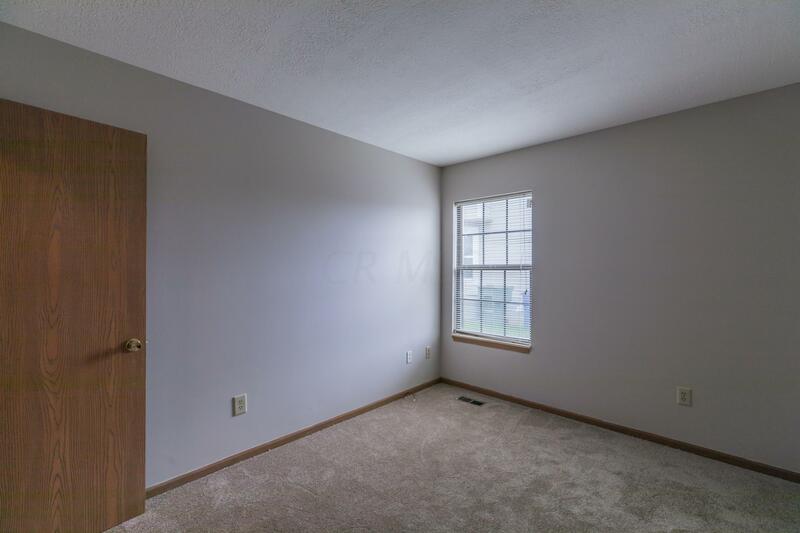 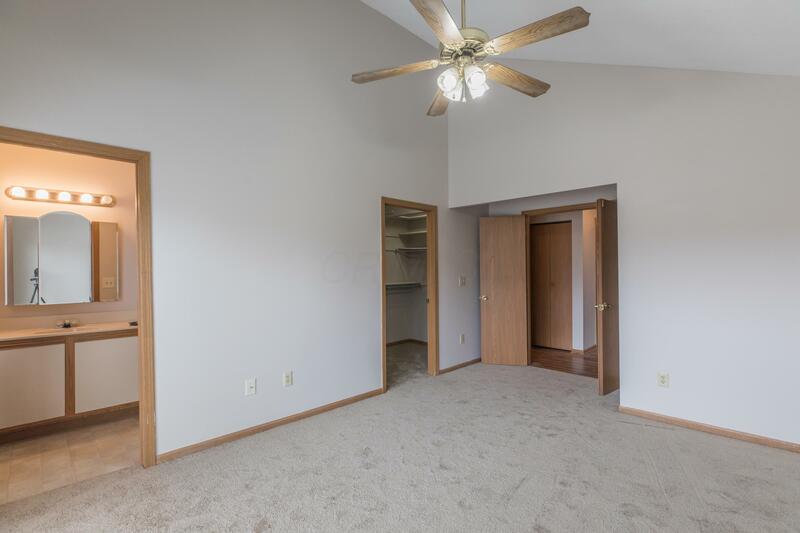 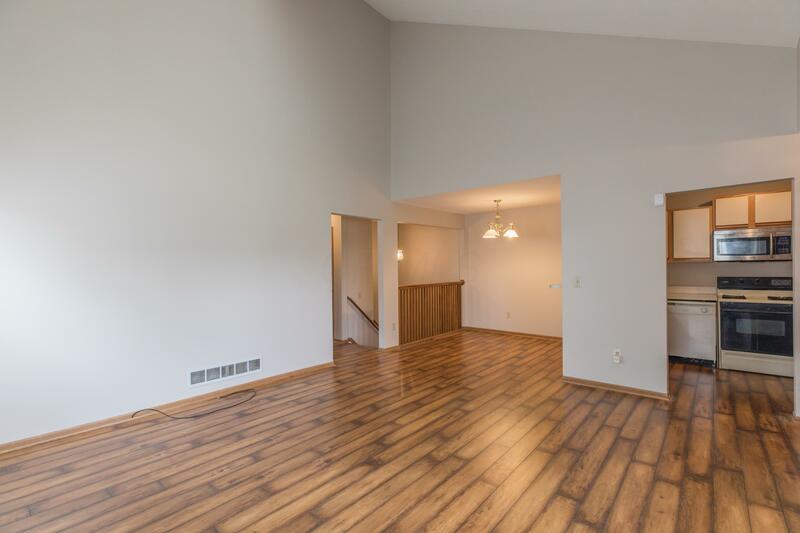 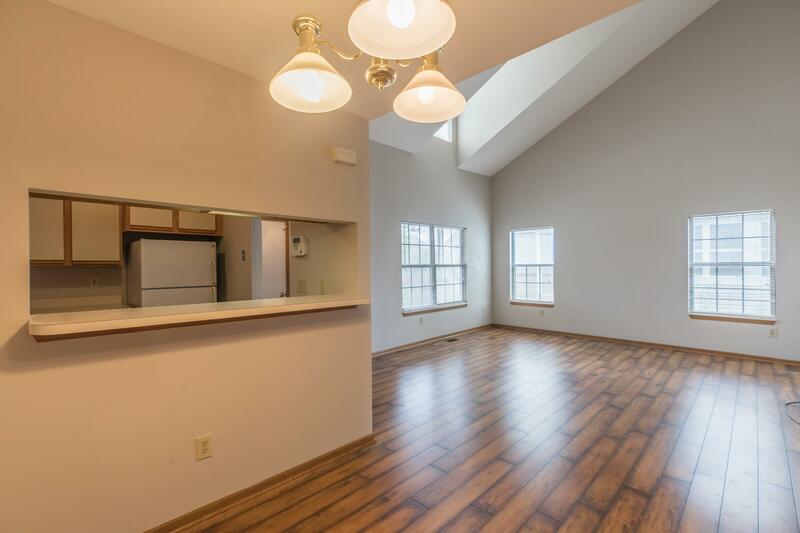 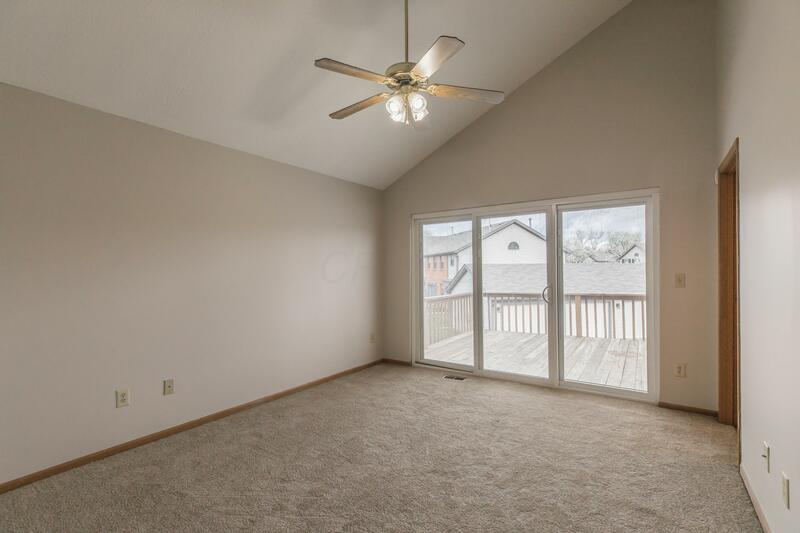 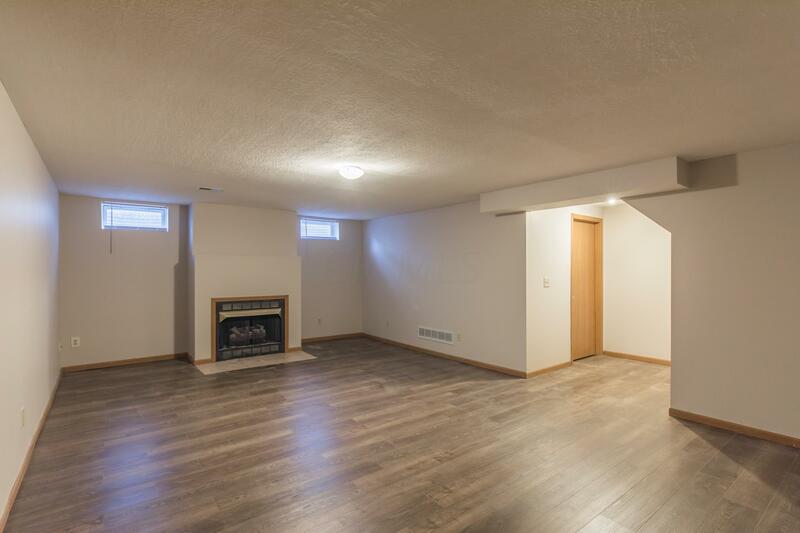 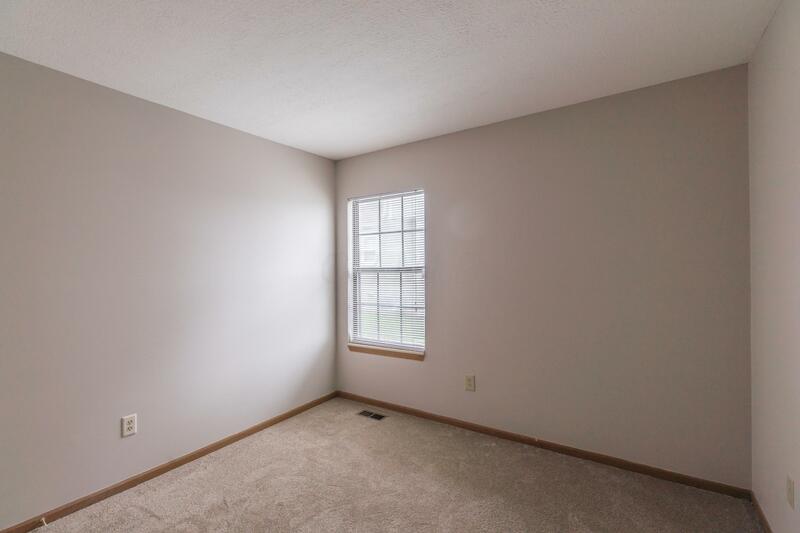 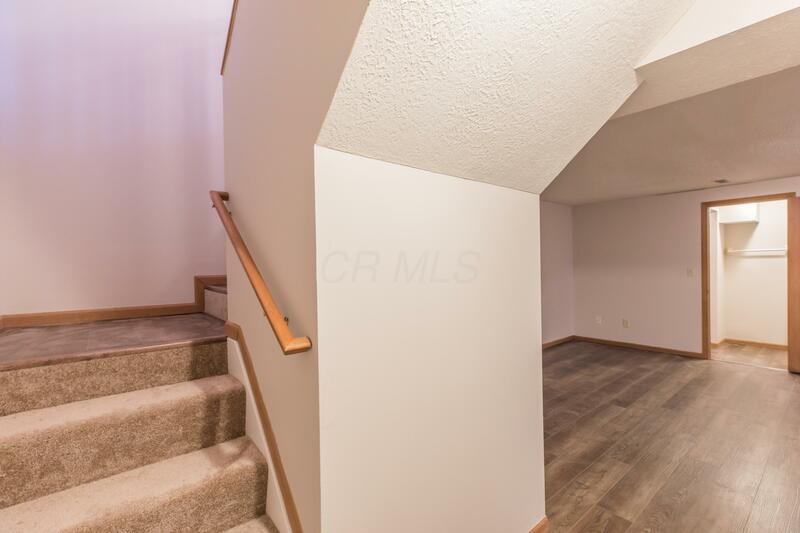 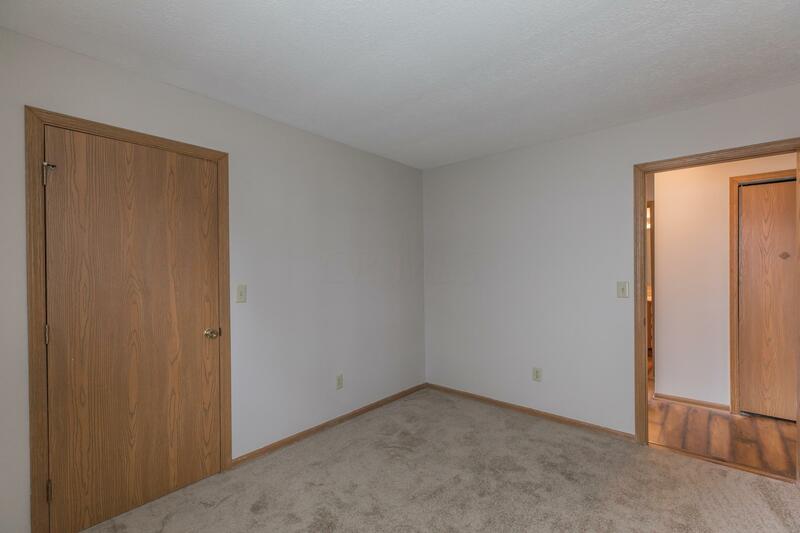 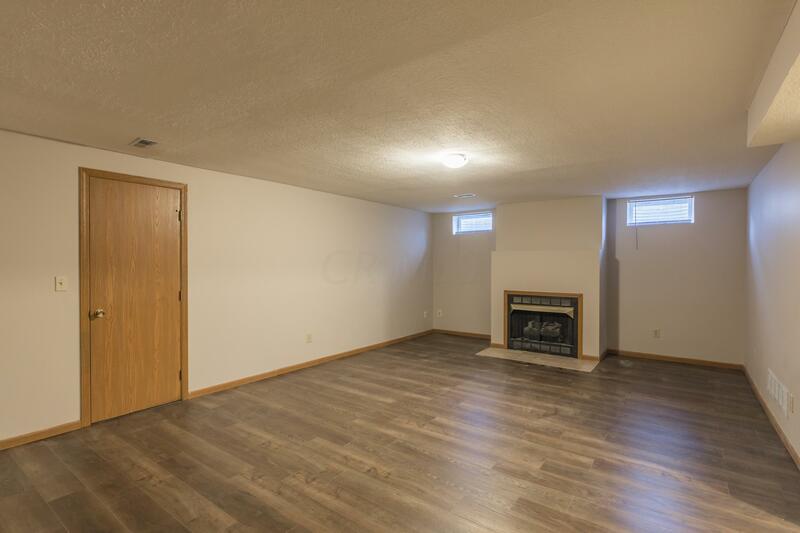 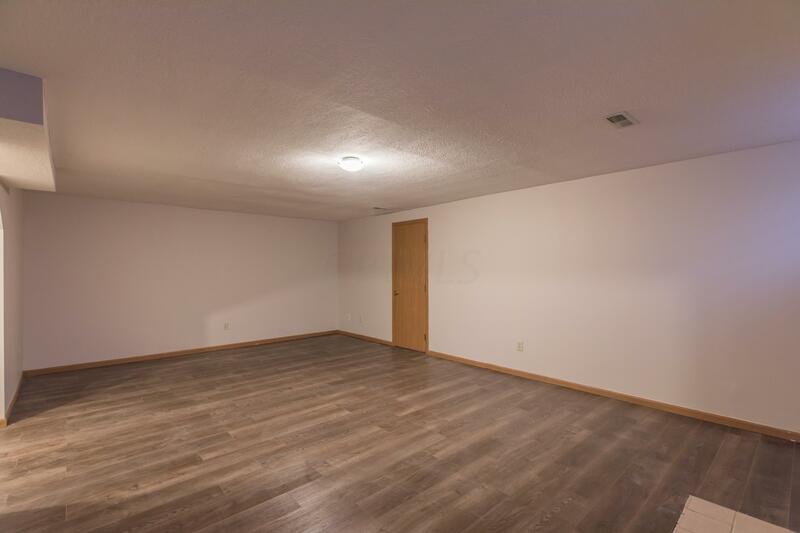 This desirable floor plan has large living room with vaulted ceilings, dining space, kitchen, three bedrooms and two full bathrooms on the entry level. 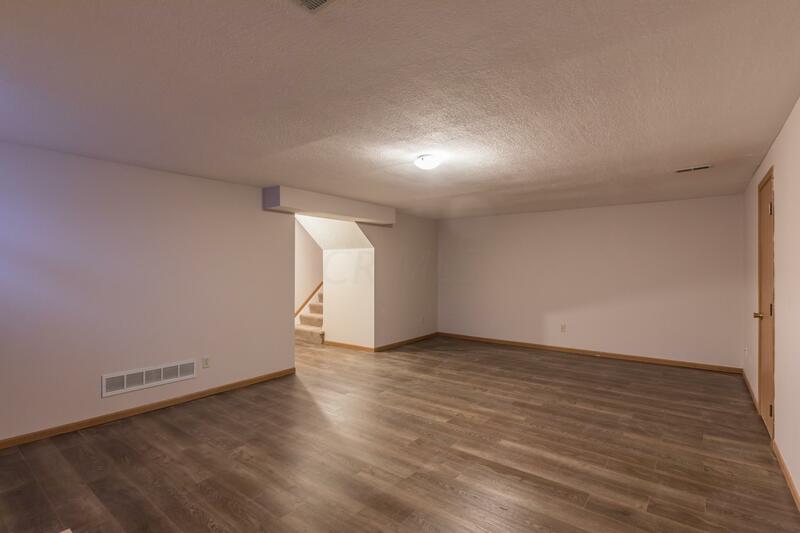 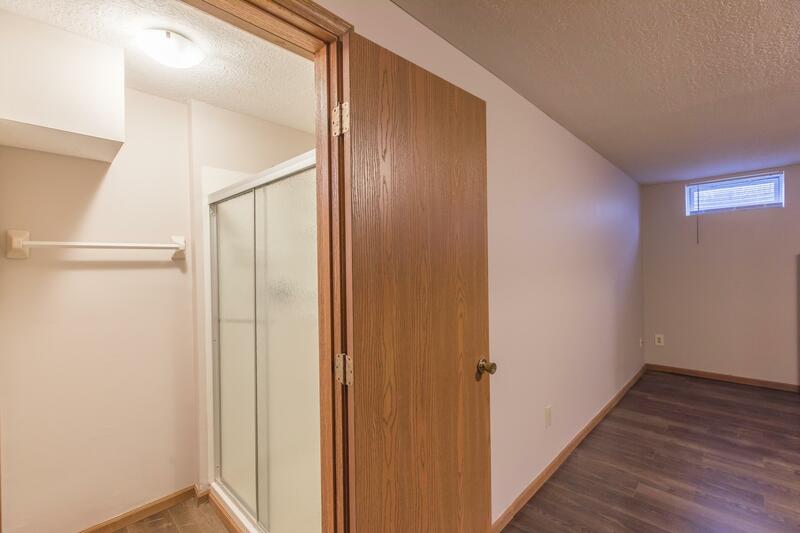 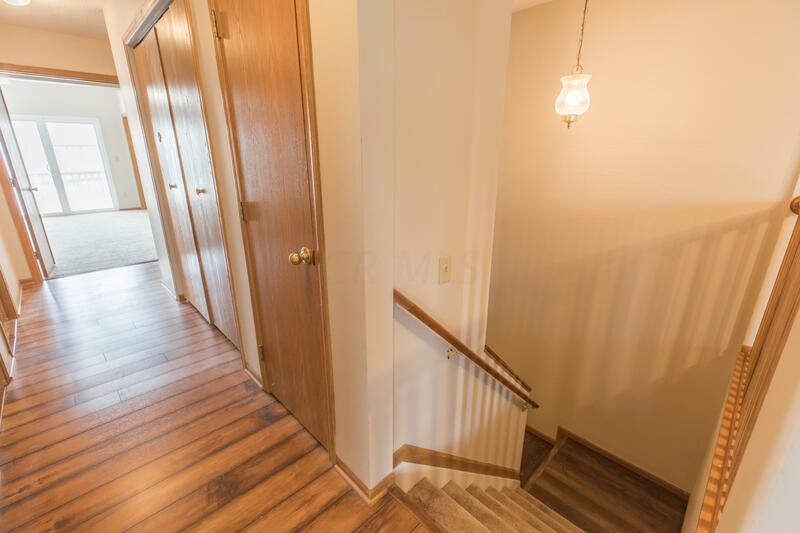 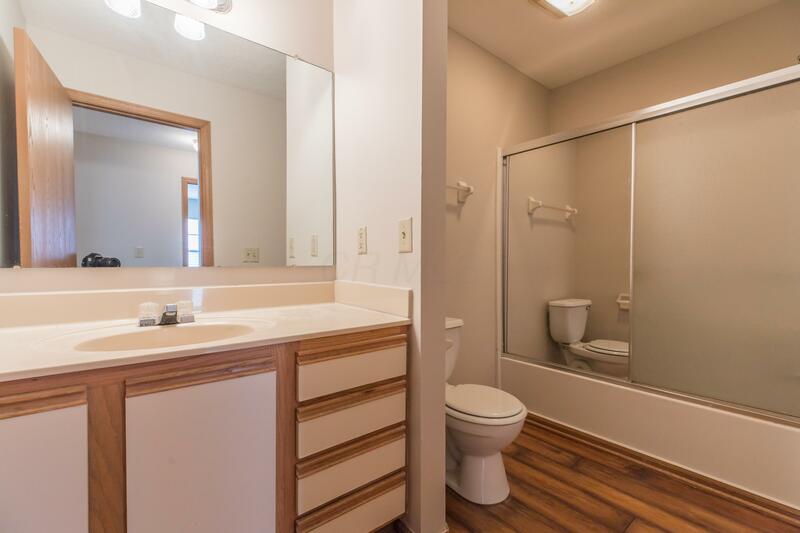 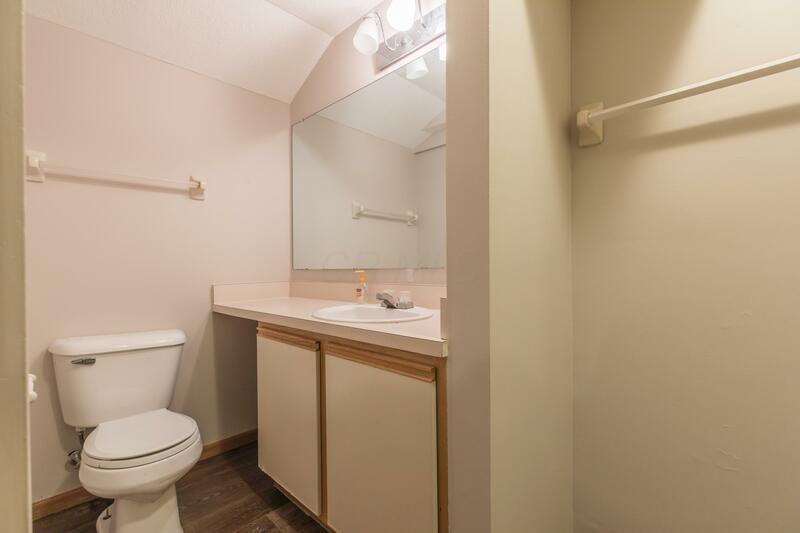 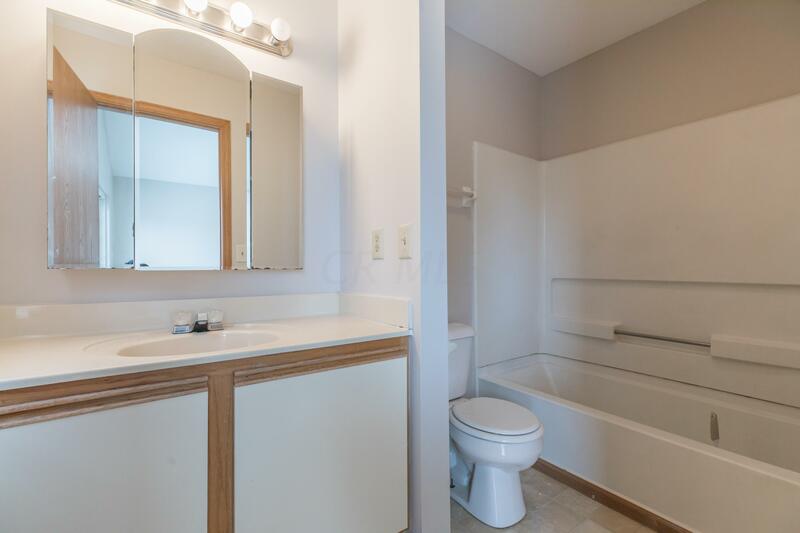 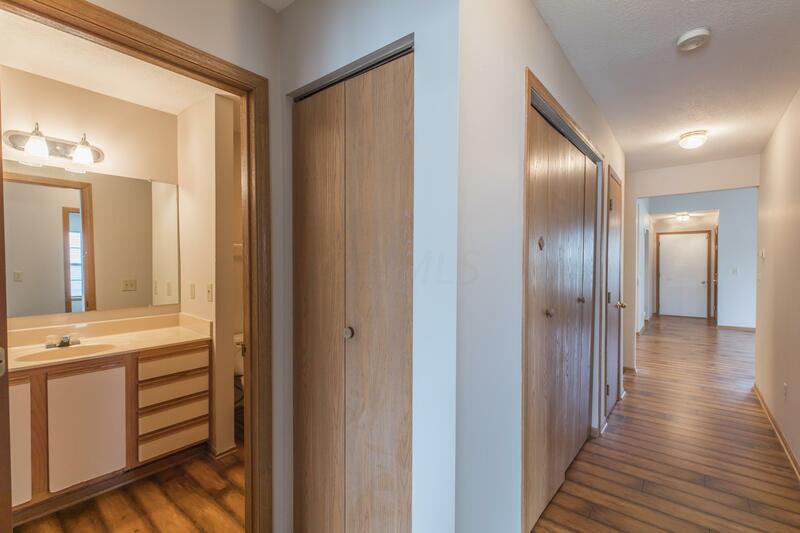 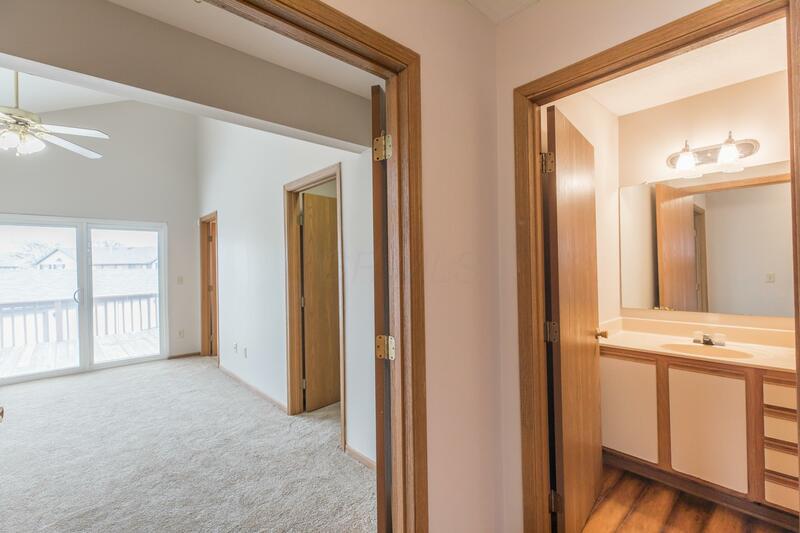 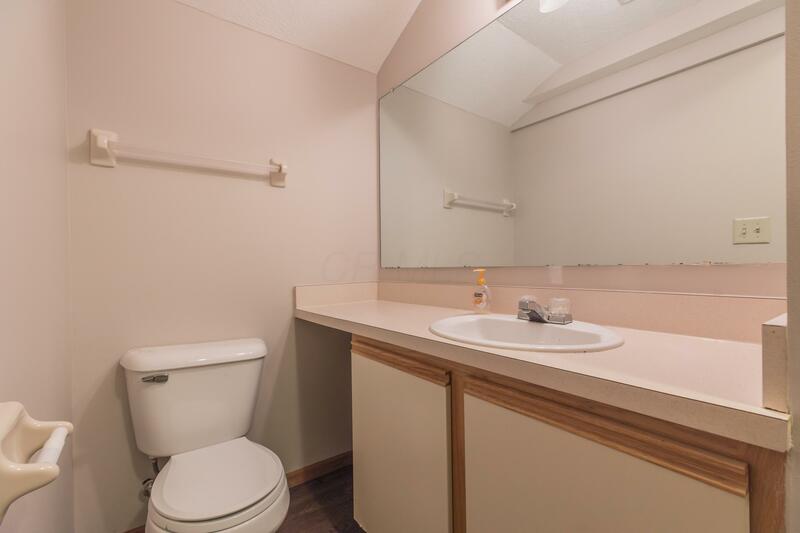 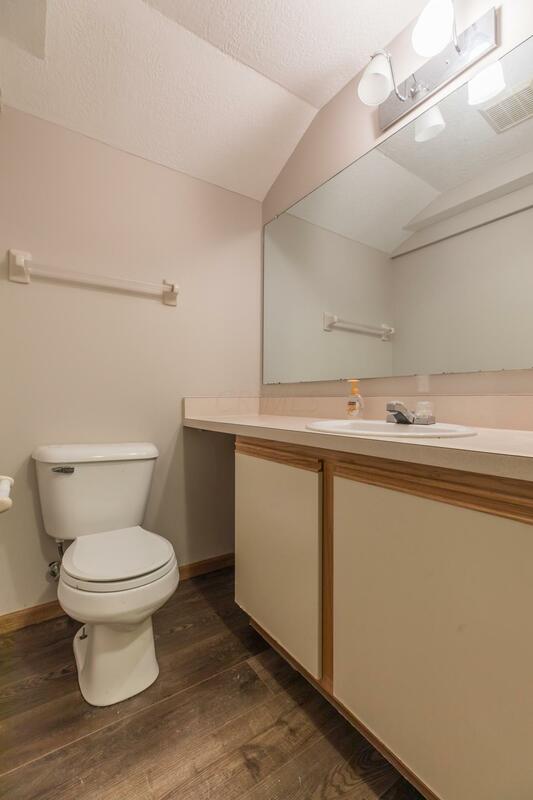 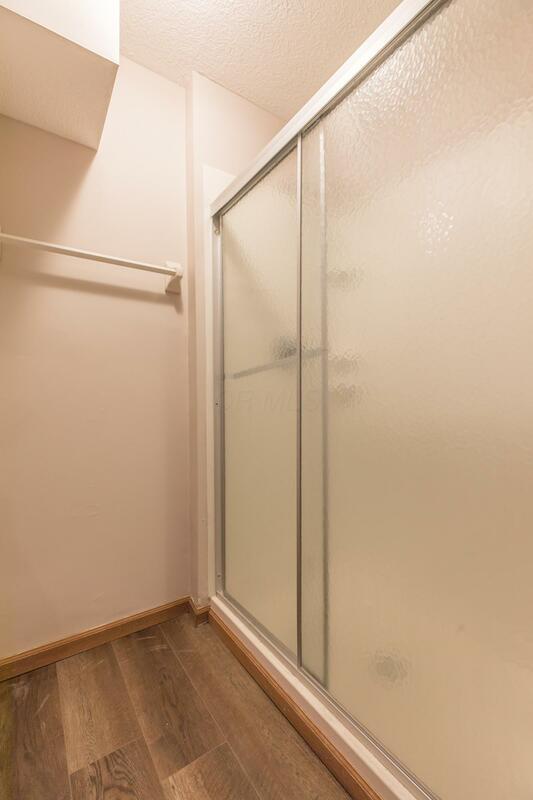 The finished lower level has a large living space and full bath. 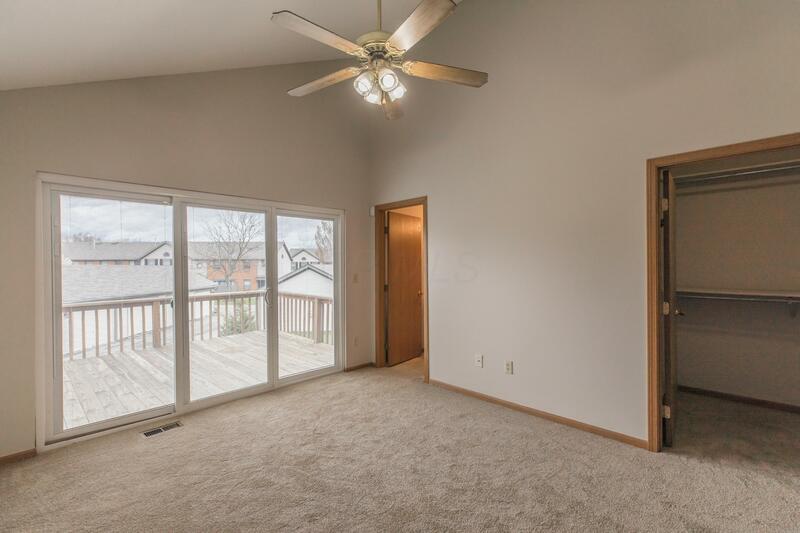 The master bedroom walks out to a private deck. 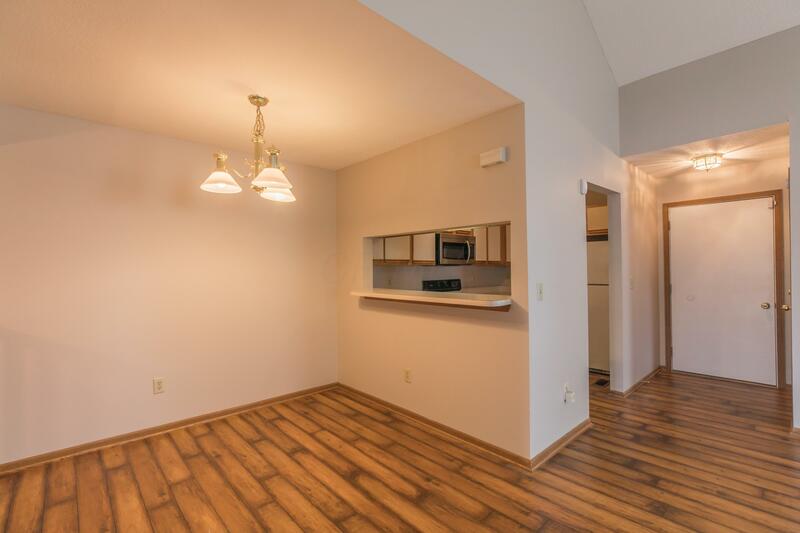 Call and schedule your tour today!